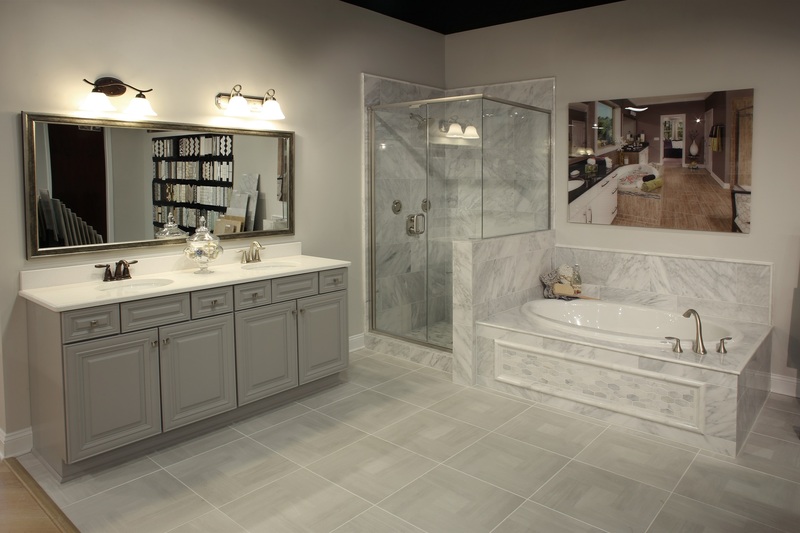 Operating out of Charlotte, North Carolina, the Meritage Homes Design Center expertly combines open concept with privacy. 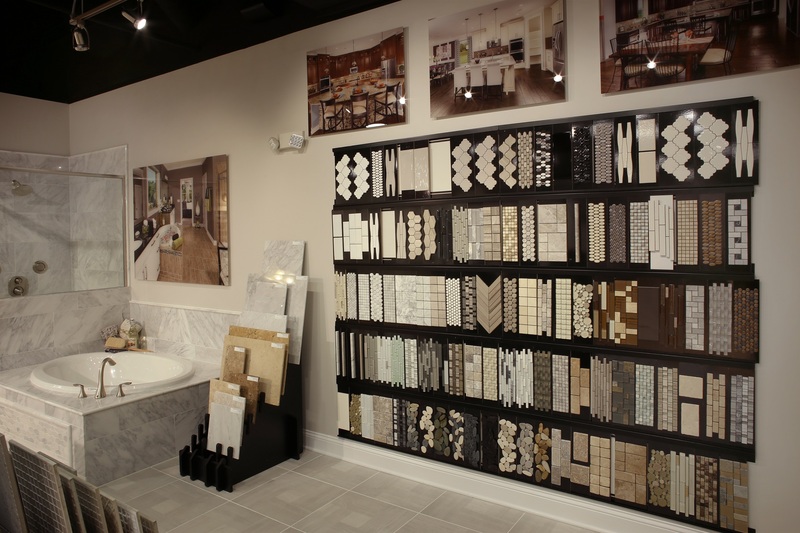 After relaxing in the cozy reception area, complete with a refreshment bar and model home slideshow, home buyers experience fluid movement throughout their design appointment. 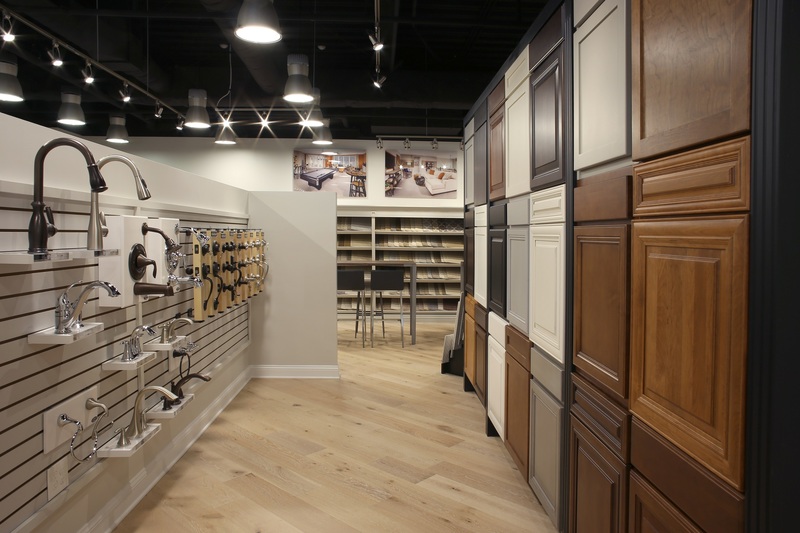 From the elegant welcome kitchen to private closing offices, customers are able to explore a variety of products ranging from traditional to contemporary.